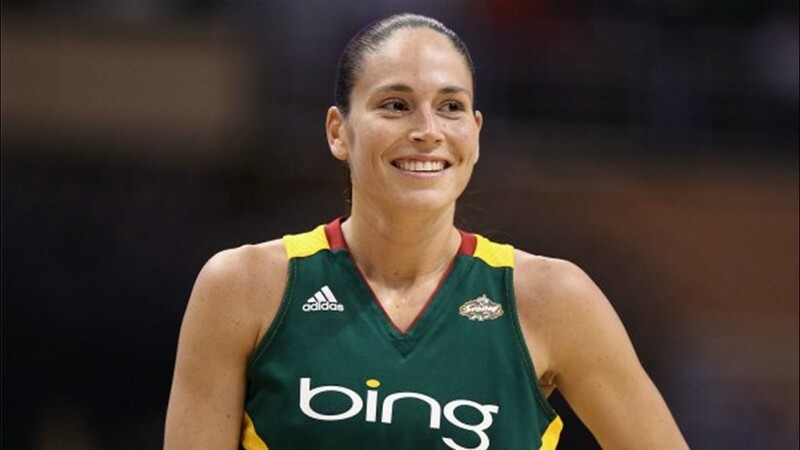 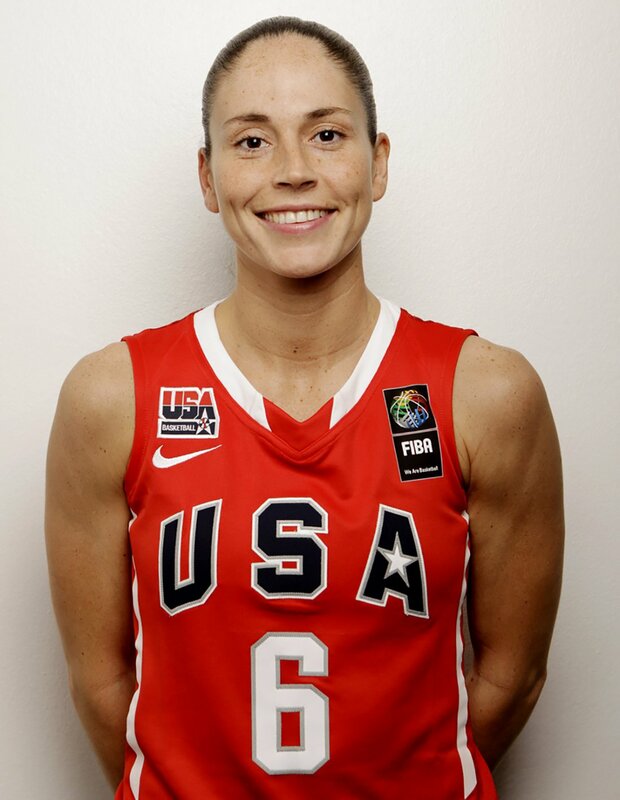 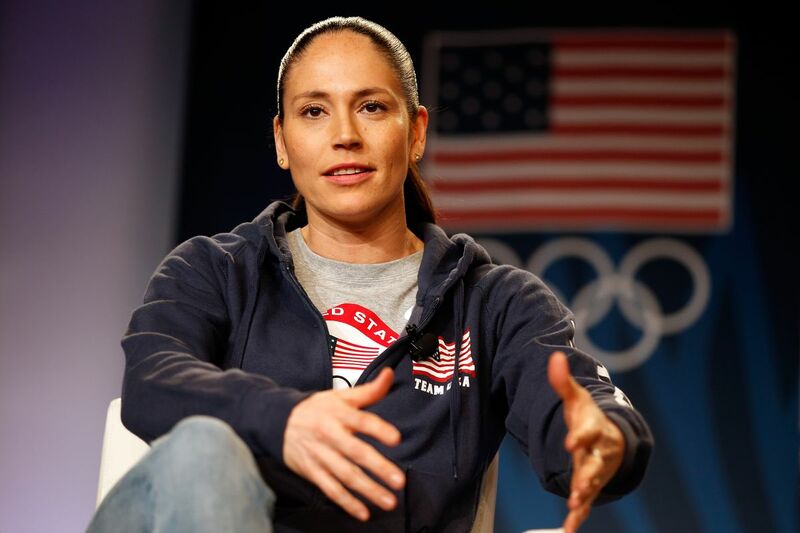 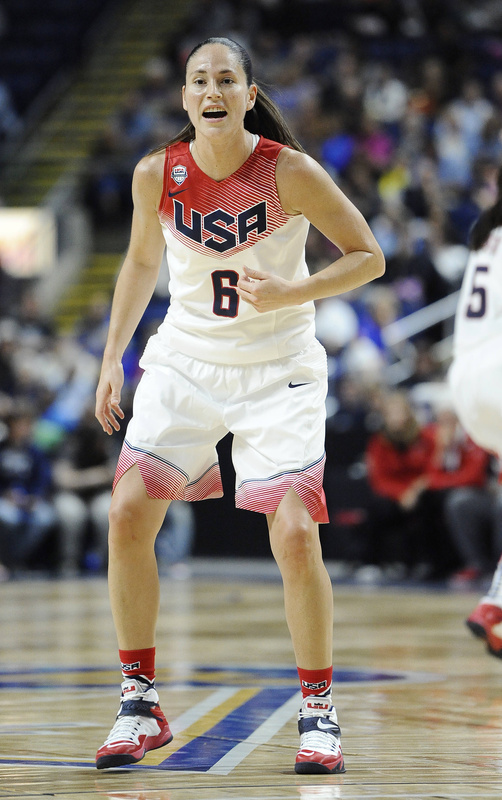 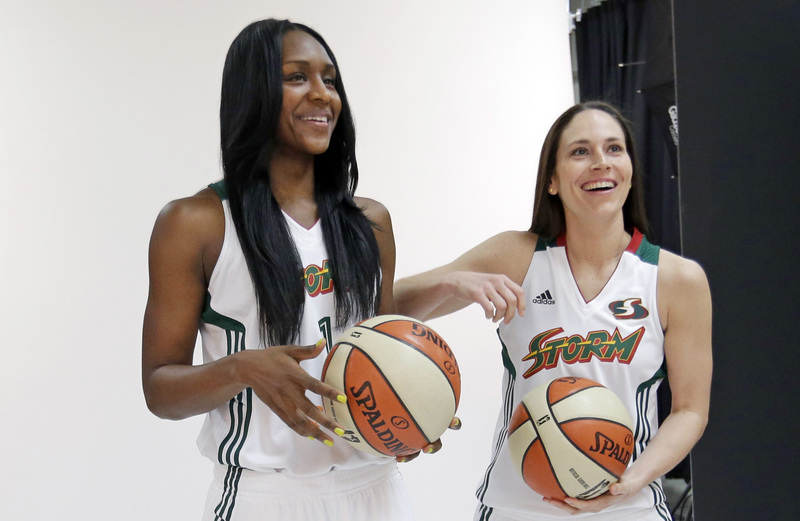 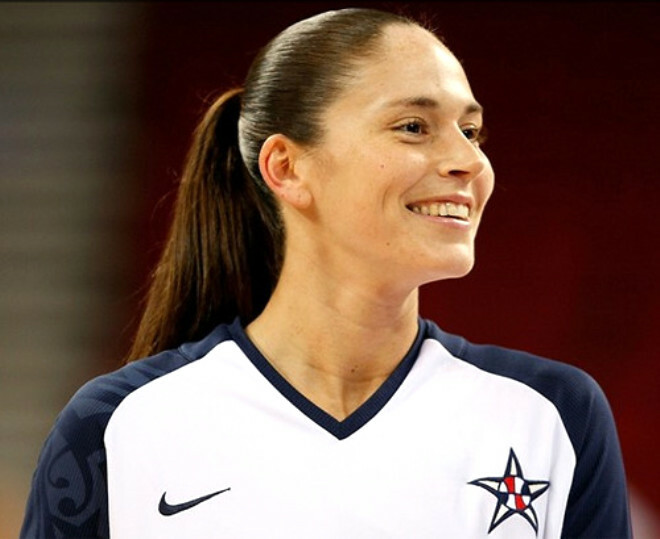 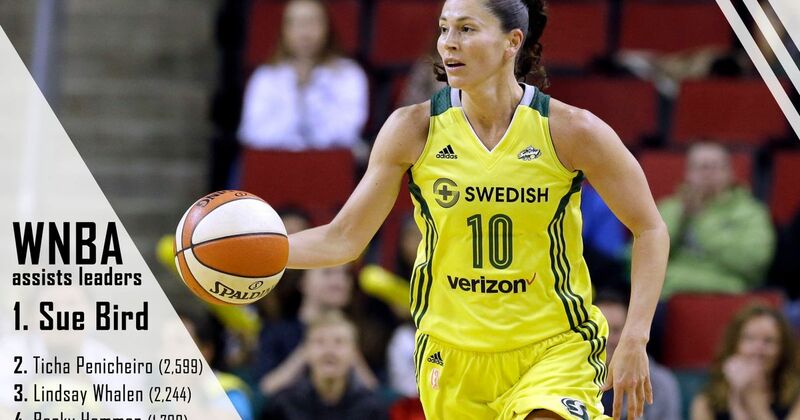 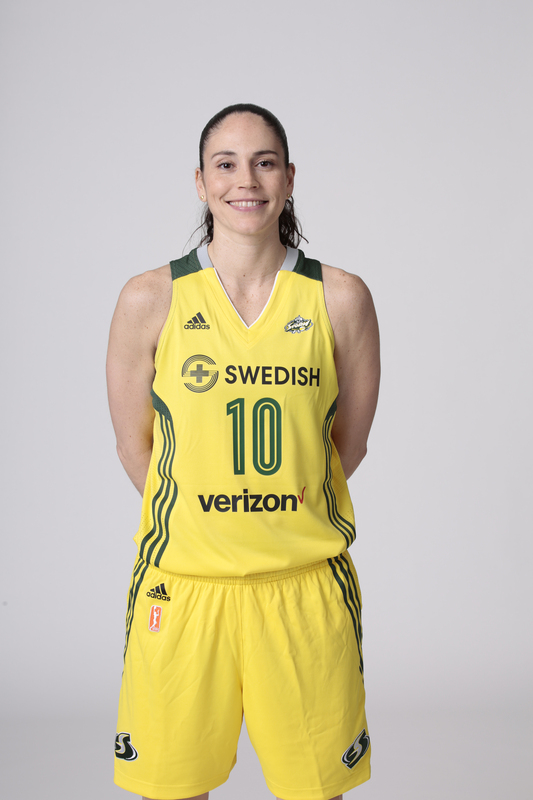 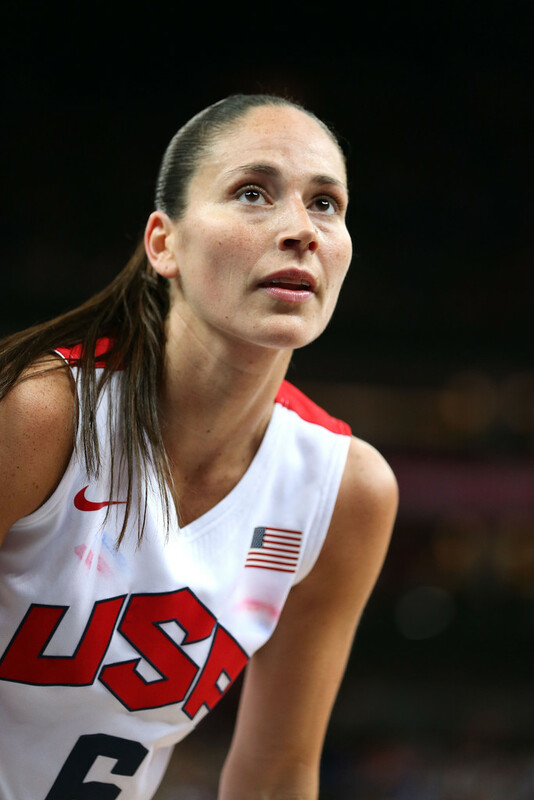 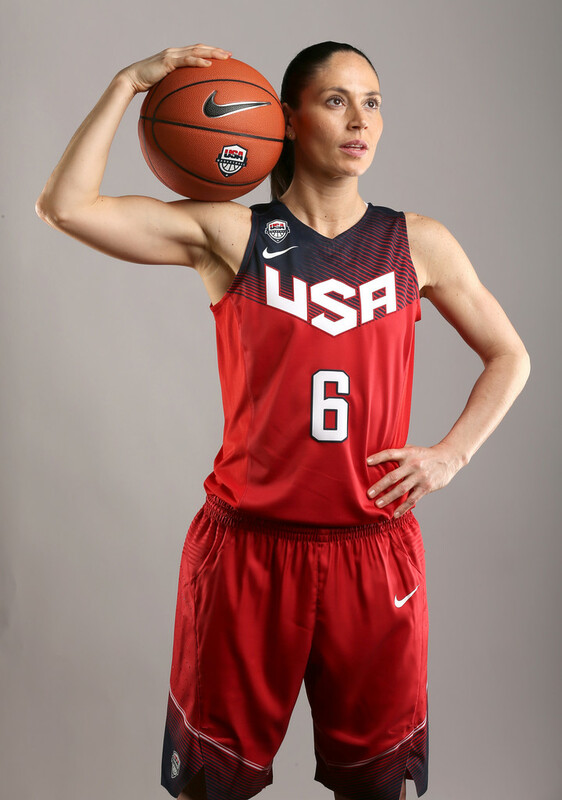 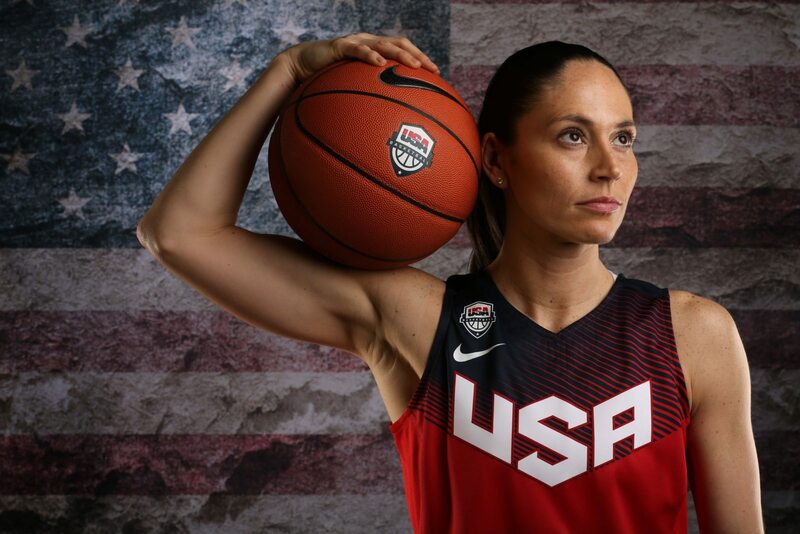 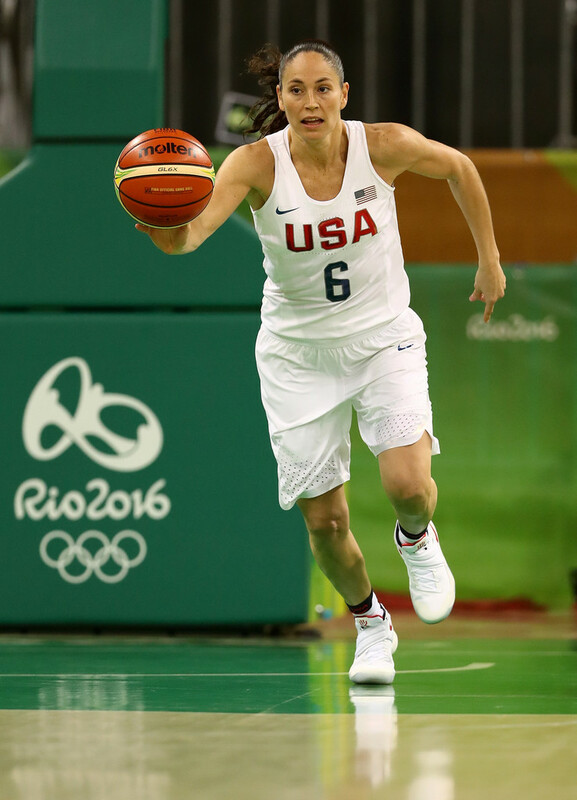 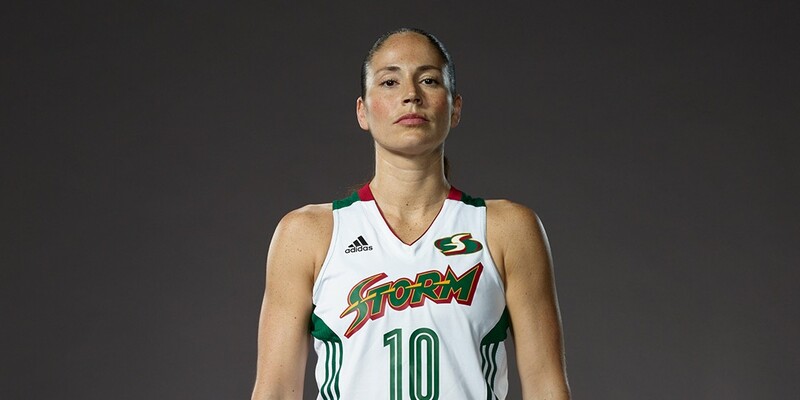 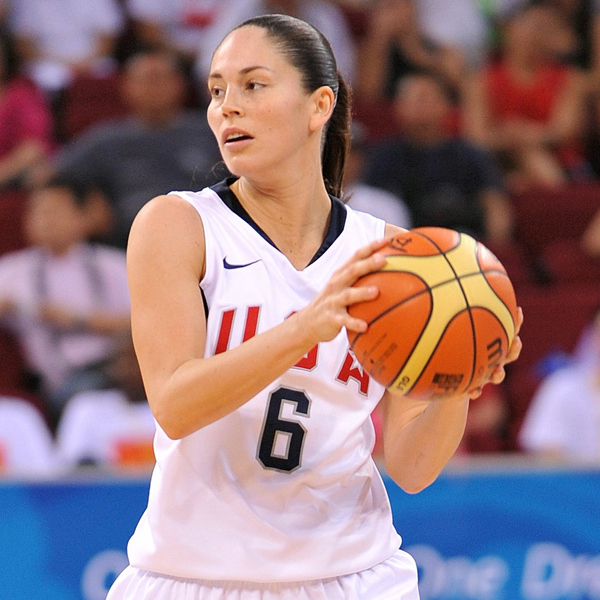 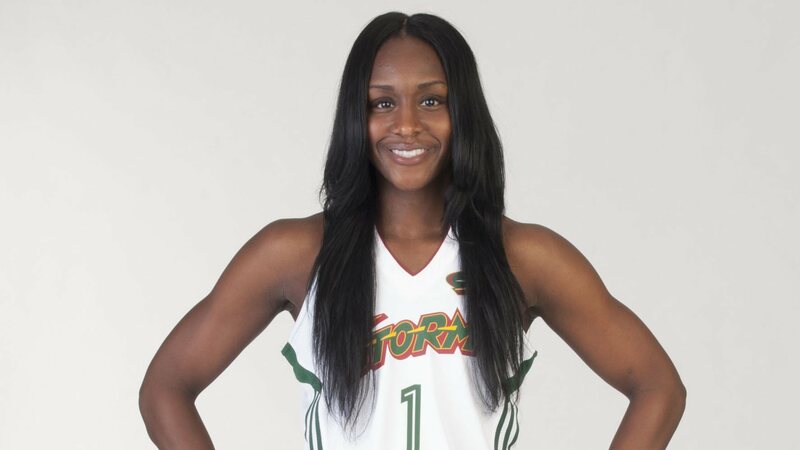 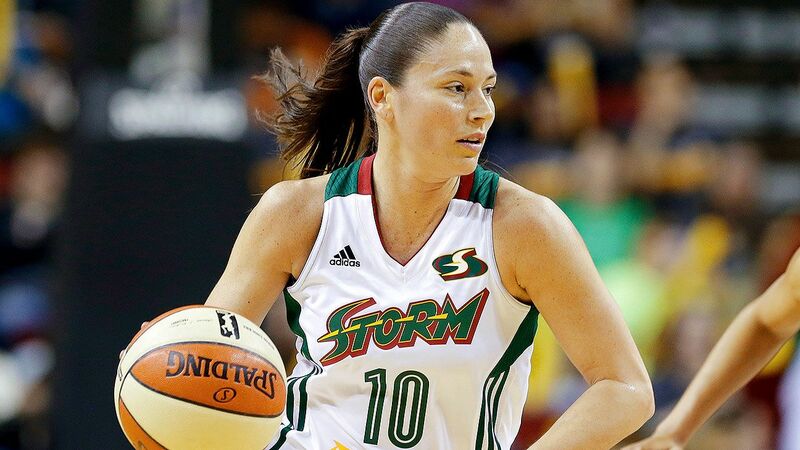 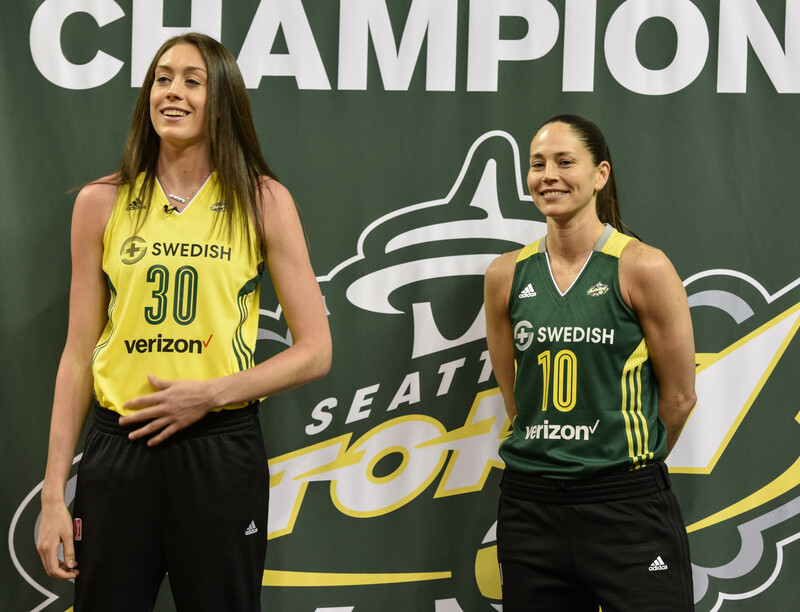 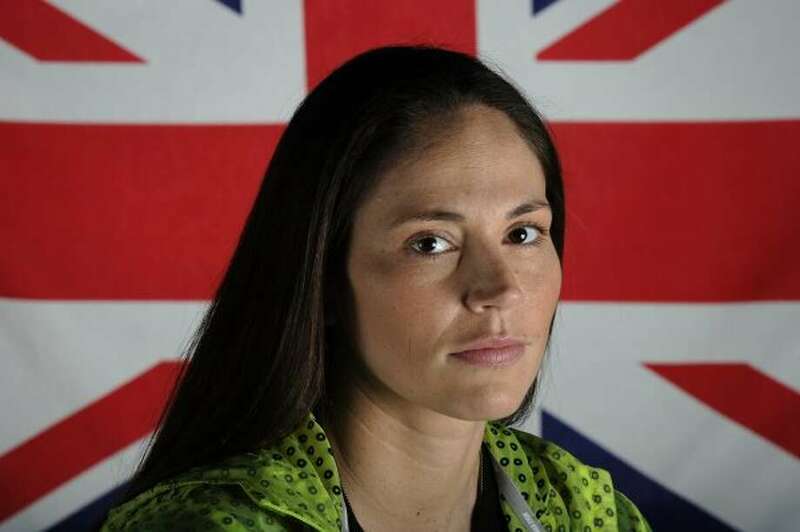 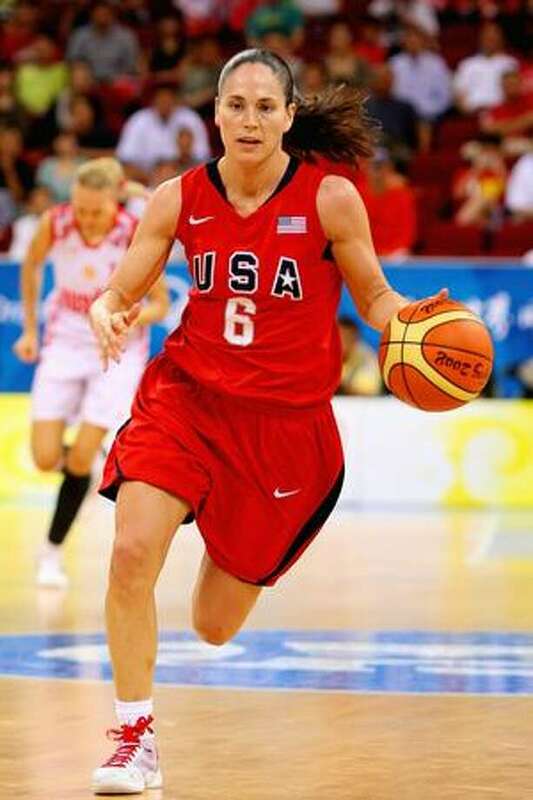 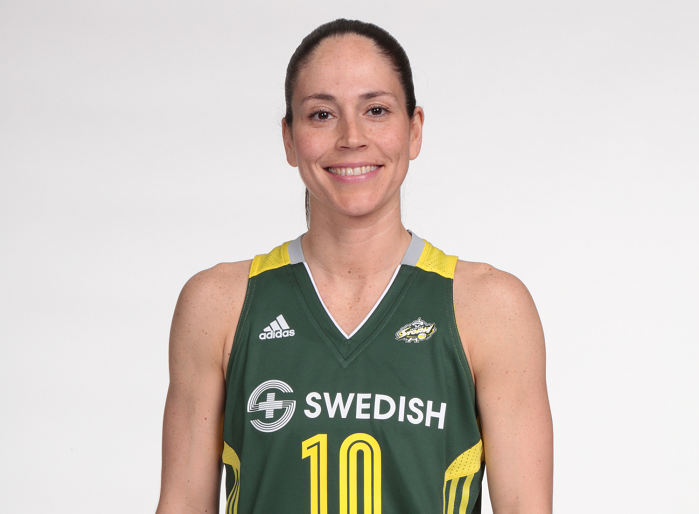 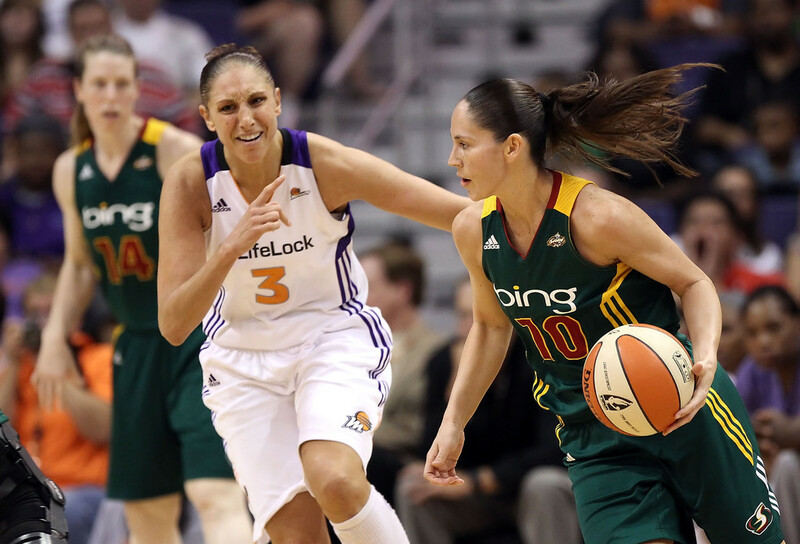 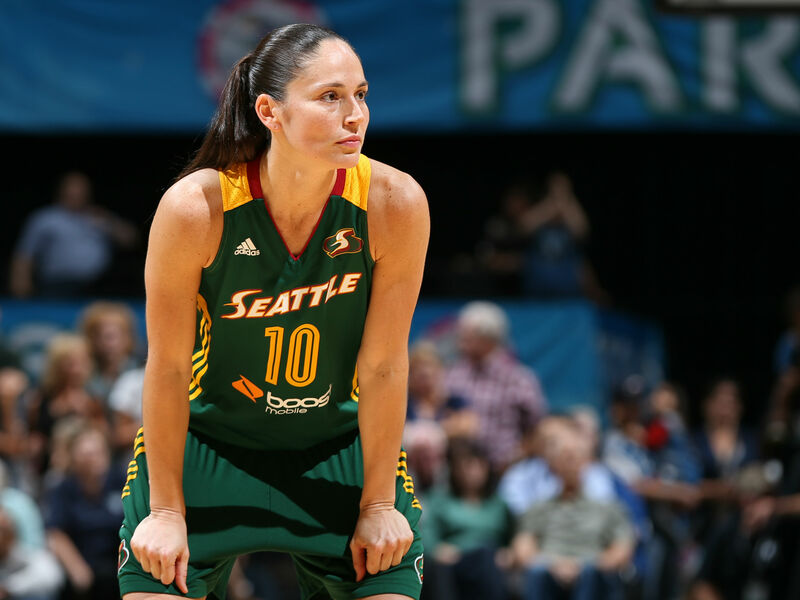 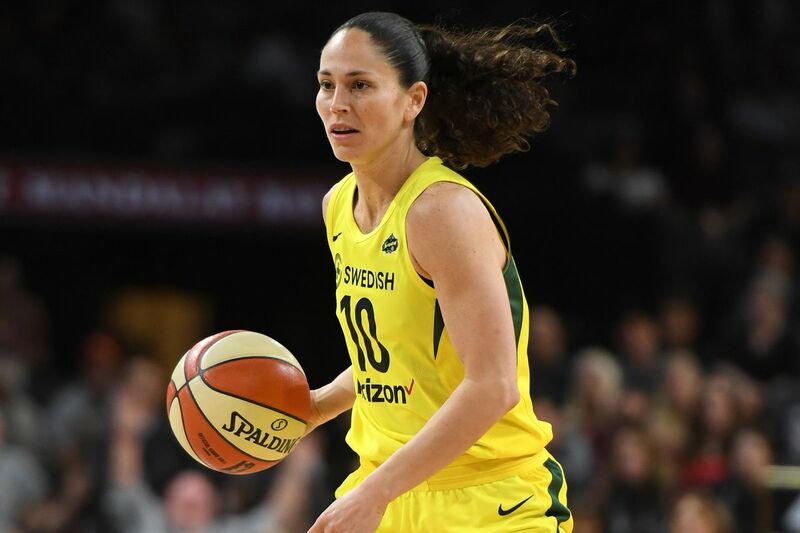 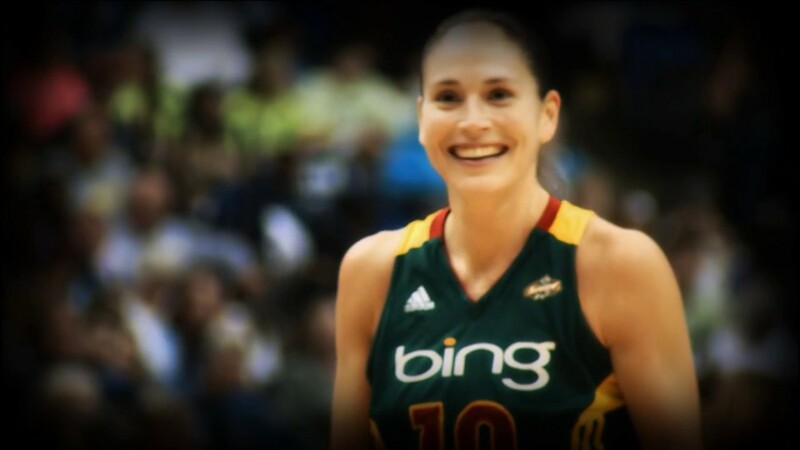 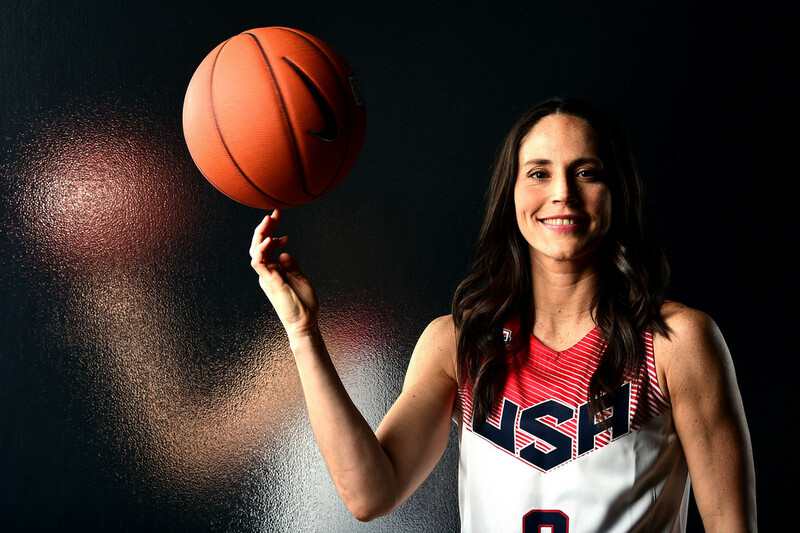 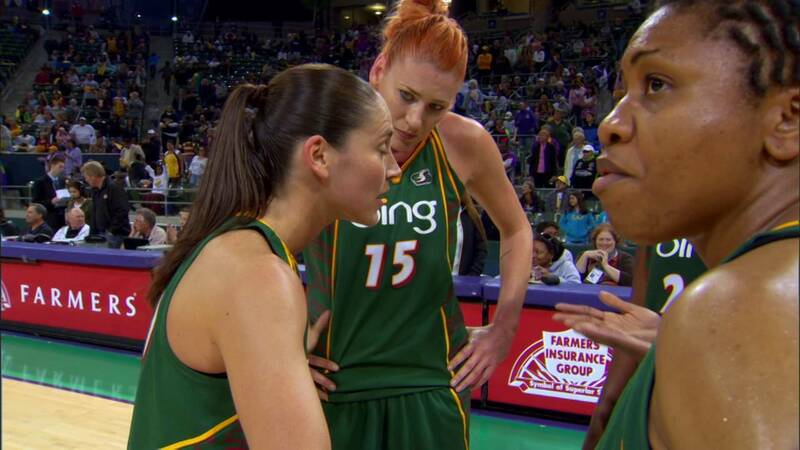 Suzanne Brigit Bird (born October 16, 1980) is an American-Israeli professional basketball player for the Seattle Storm of the Women's National Basketball Association (WNBA). 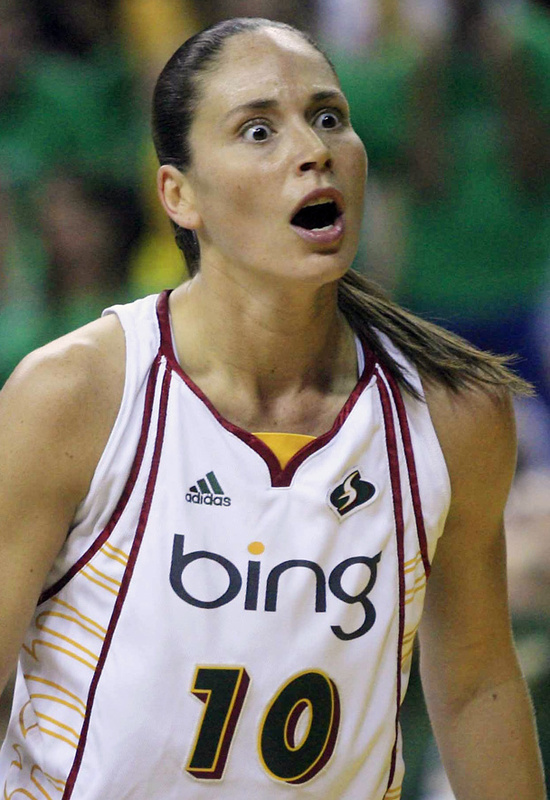 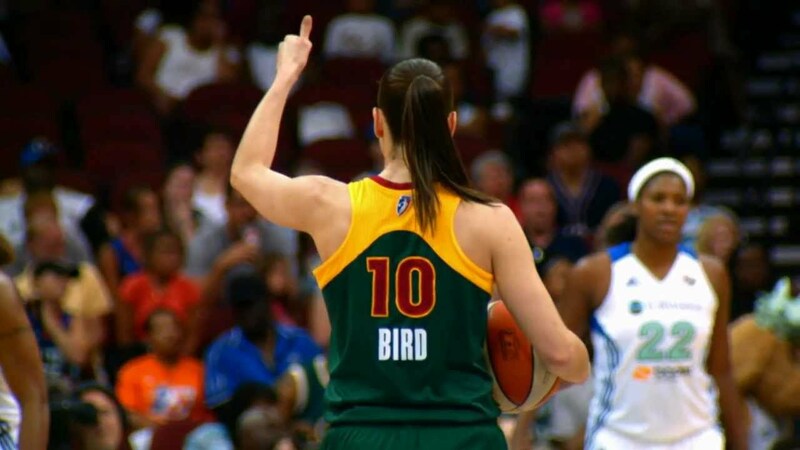 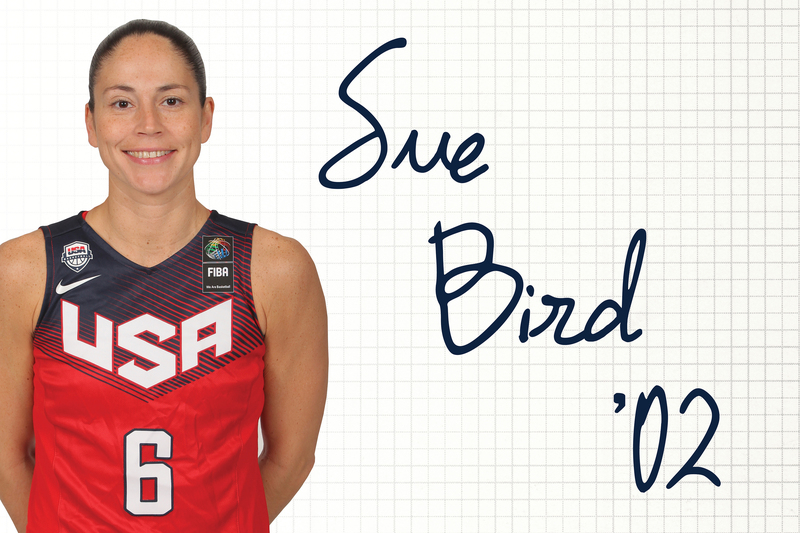 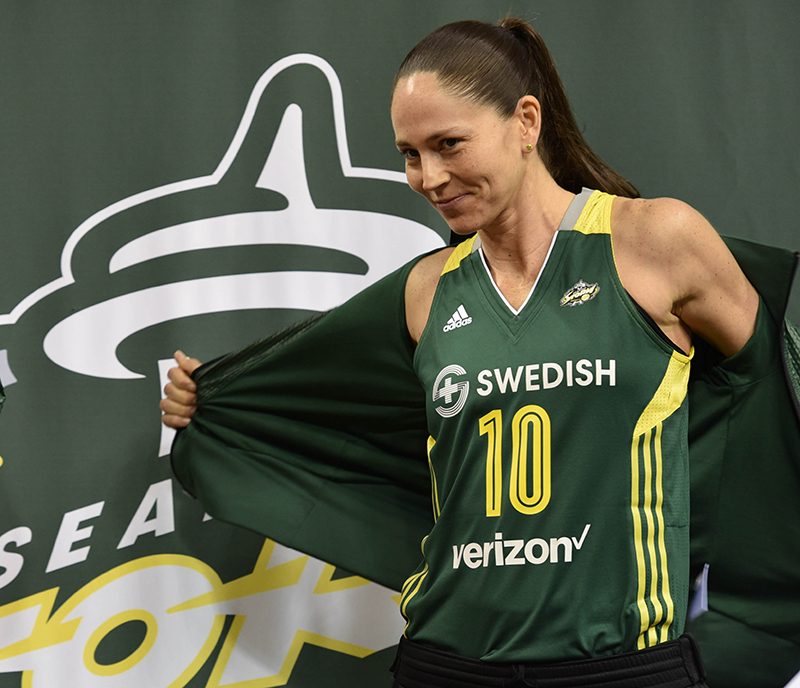 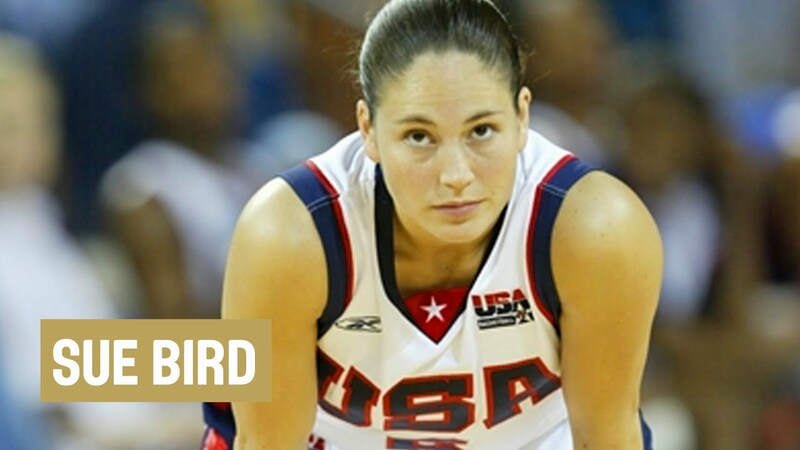 Bird was the first overall pick of the 2002 WNBA Draft. 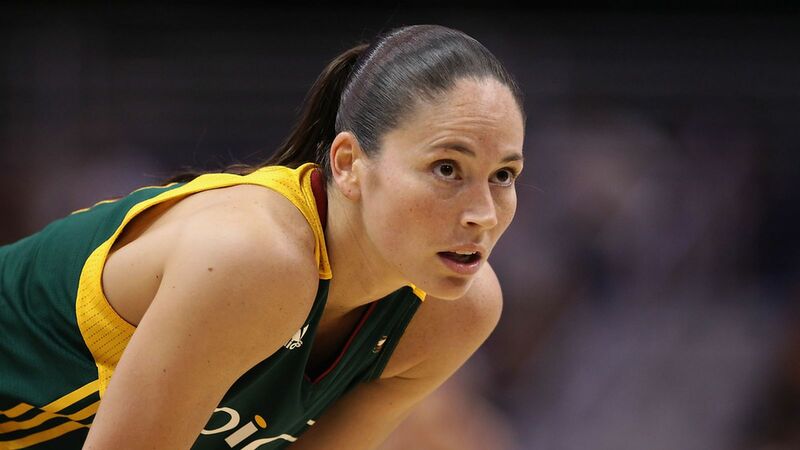 She holds a front office position for the NBA's Denver Nuggets as their Basketball Operations Associate. 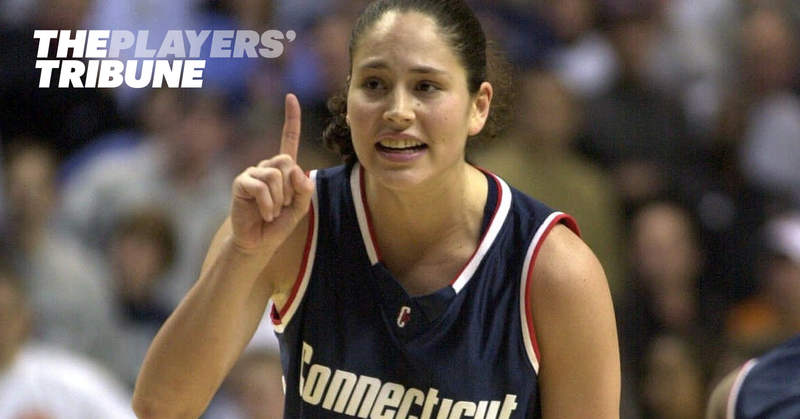 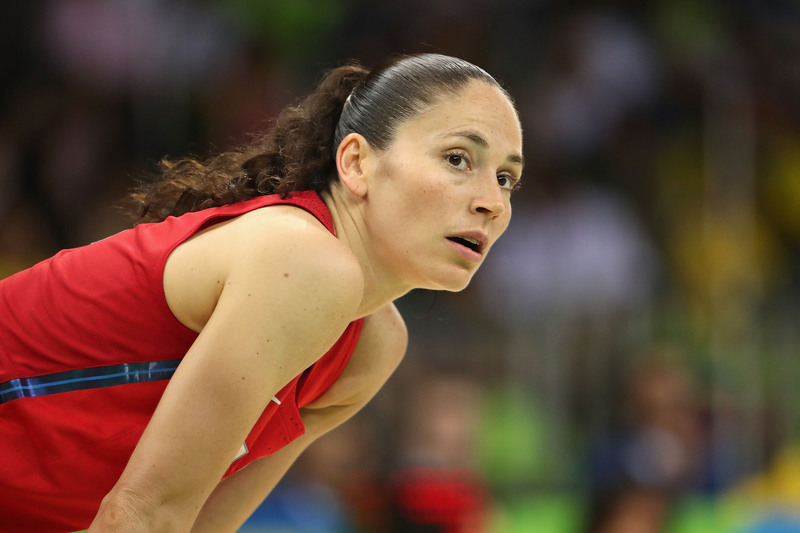 She also played for multiple basketball teams outside the United States.